Powerslide R2 speed skates - ideal for speed skating area. Long distances and marathons are the area. 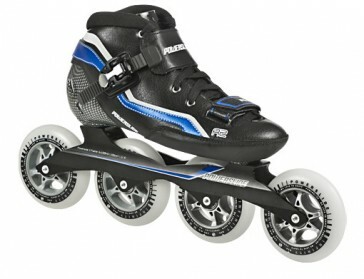 The R2 Racing Skates will convince you completely with the specifications. 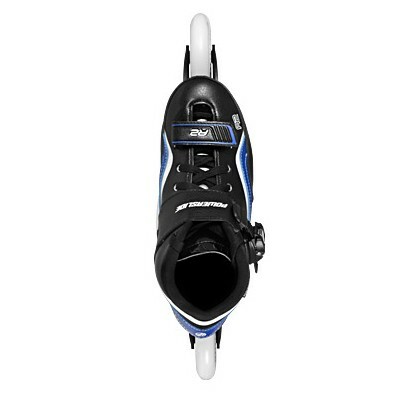 The new R2 features skate with a perfect fit and direct power transfer on the tarmac. This makes the speed skate ideal for speed skating and marathon races. Inline skating at the highest level. 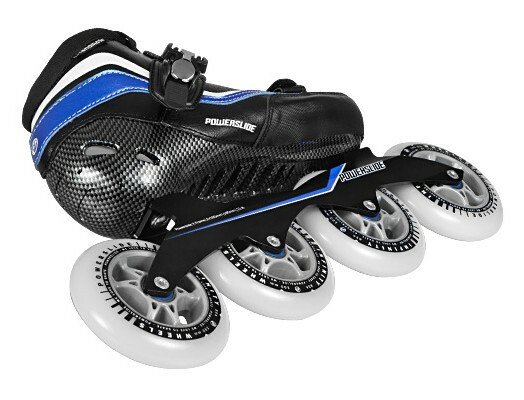 This speed Inlinerist is equipped with a Powerslide X rail and 4x 100mm Infinity wheels. The mounting hole spacing of the rail is 195mm.